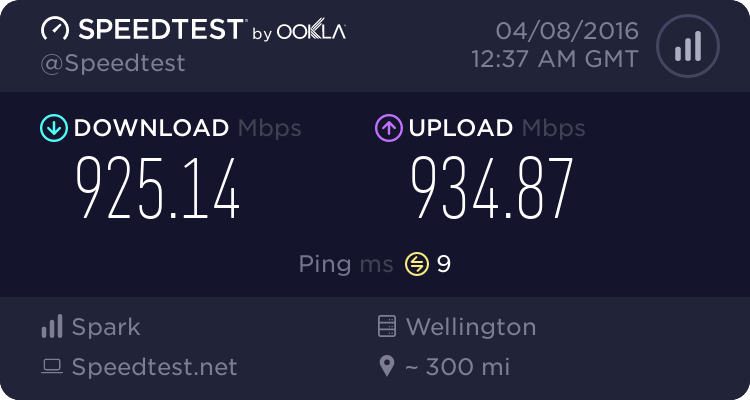 With the good help of people on this forum I have successfully run about 300 metres of cat 6 around the house terminating back to my study. Still need to buy a patch panel but am immediately looking at the various keystone jacks and faceplates. I originally settled on dynamix faceplates and keystones but a friend indicated PDL also do a range. I have the PDL 600 range in my home for power and lighting so thought it made sense...However...I'm struggling to source the correct components and wanted to check. An accessory clip so that the dynamix snaps into the PDL fitting ? Also, I have used standard flush mounting back boxes and the cable simply exits through the hole in the front. Is there a benefit to using 90 degrees versus 180 degree keystone jacks...In a domestic install what's easier to wire at the wall ? You can go to electrical wholesalers such as egley or coreys depending on where you are in the country. Just say you want the cash trade price and depending on how many you buy will be how much they knock off. Have a chat with them about options to plug rj45 sockets into the pdl600 I am sure they will have one of modular wall plates and then snap in the socket you want. You'll also need a at&t 110 tool or similar depending on the socket needs. It makes sense to make sure that your frame uses the same tool. Then to plug your phone in all you'll need is a rj11 to rj11 cable. As the rj11 fits nicely into a rj45 using pair 45 which is the standard pair used for voice. Have changed our house from older switches to PDL using Electrical direct LTD. Found them significantly cheaper than a normal city electrical supplier. Probably due to the fact U dint have an account..
itxtme: Have changed our house from older switches to PDL using Electrical direct LTD. Found them significantly cheaper than a normal city electrical supplier. Probably due to the fact U dint have an account..
Electrical Direct Ltd is where I brought my last batch of PDL600 series faceplates and switches to match what I already had in the house, so I too recommend them. Excellent. Thanks heaps for that. Next daft question. Dynamix seem to be a good branded name in NZ and they retail a keystone for roughly $6 inc..The same Cat 6 keystone module from PDL looks to be around $13.. Is there a discoverable difference or are we simply talking about different brands and different pricing etc. I also see a Cat 6 keystone clip module for another couple of $$.. Is that required for the PDL plates or just when you want to put a different brand keystone into the pdl range? You need a PDL plate with the number of holes to suit the number of jacks. Single gang for one jack, 2 gang for two jacks etc. You need matching PDL cat6 keystones (600 series plates and keystones). They will come with everything you need to fit the face plates. gedc: Excellent. Thanks heaps for that. Next daft question. Dynamix seem to be a good branded name in NZ and they retail a keystone for roughly $6 inc..The same Cat 6 keystone module from PDL looks to be around $13.. Is there a discoverable difference or are we simply talking about different brands and different pricing etc. Not sure exactly, but the ones I've seen at work are all Dynamix, so there can't be anything particularly wrong with them.